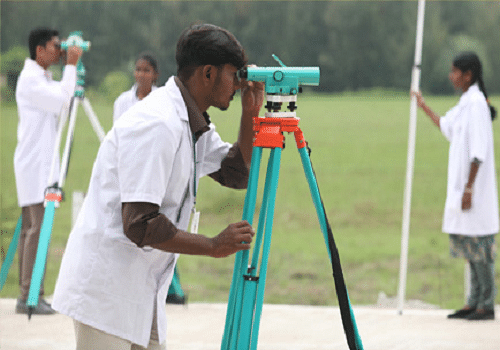 Chendu College of Engineering and Technology, Kanchipuram is a reputed educational institution that provides education in the field of engineering, mechanics and technology. 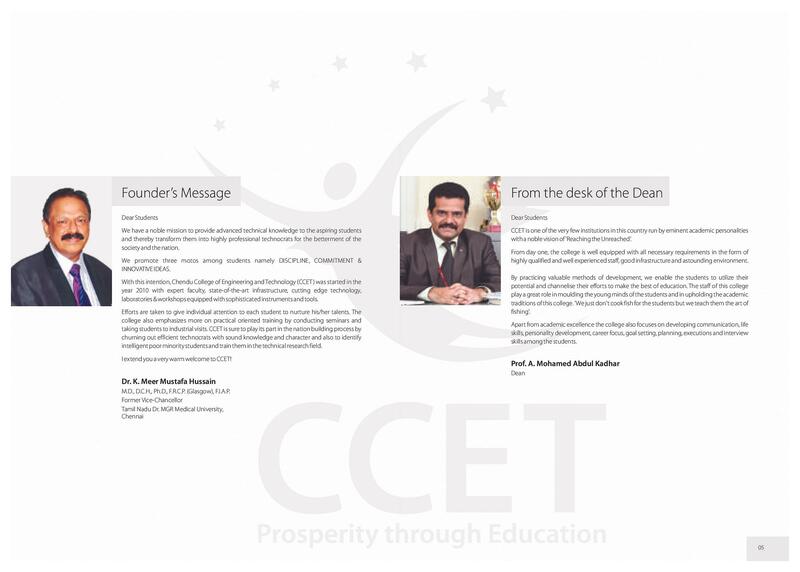 The college is approved by AICTE, New Delhi and affiliated to Anna University, Chennai and is a Muslim minority Institution. 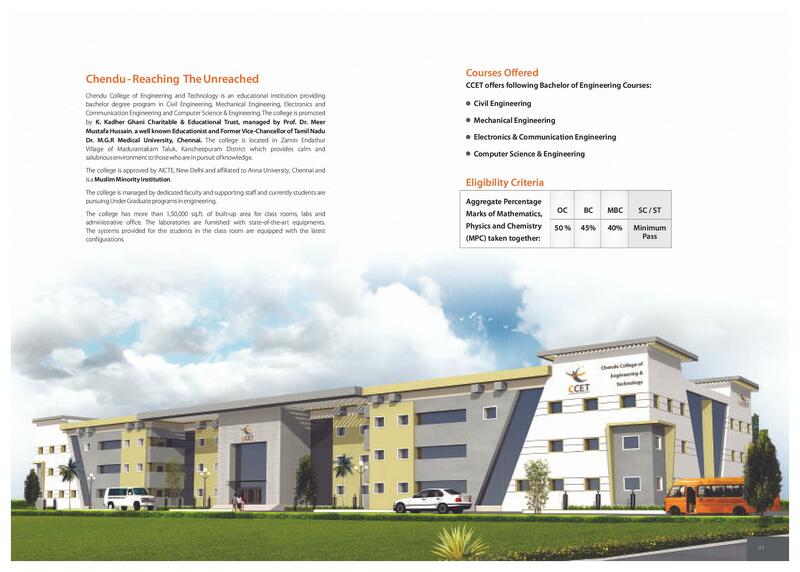 The college is managed by dedicated faculty and supporting staff and currently students are pursuing Under Graduate program in engineering. 1, 50, 000 sq. 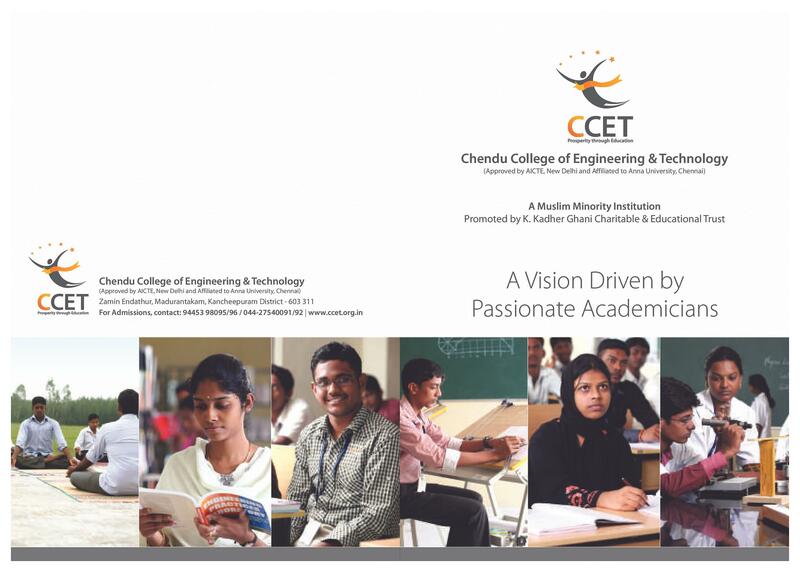 ft.
Why to Join Chendu College of Engineering and Technology, Kanchipuram? 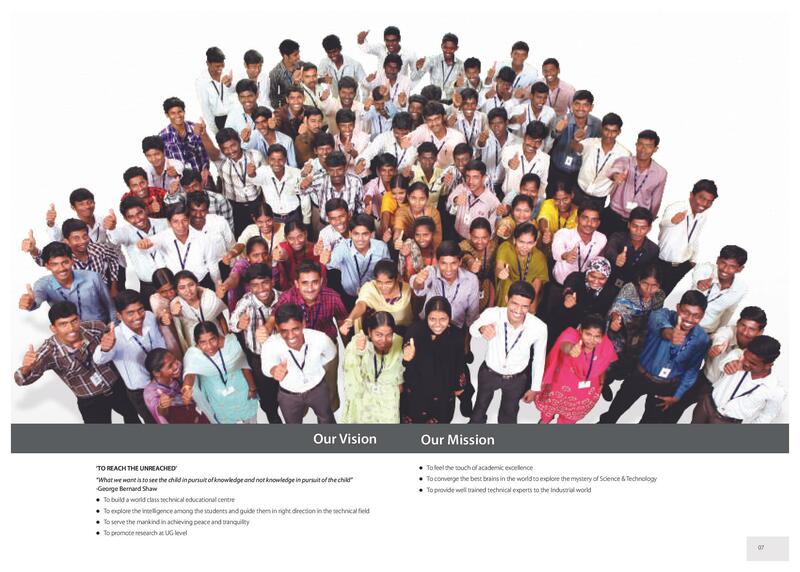 Industry Training Programs: The institution not only provides the students with excellent theory based studying but also with practical learning opportunities. Depending upon the program, the students have access to internship programs that help them gain hands-on experience in their field. 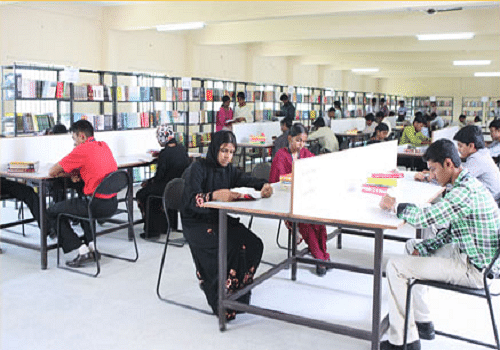 These programs also help the students to earn while learning and support their daily expenses. Strong and Professional Faculty: The College boasts of an extremely professional and trained faculty who are able to not only teach but also develop individuals in the field of technology who are exceptionally professional and understand their job well. 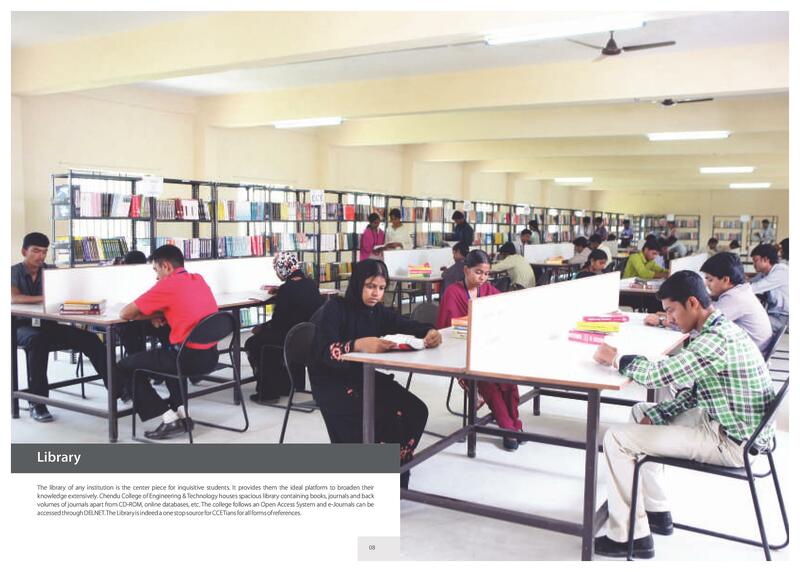 The faculty teaching makes the students less stressful regarding their study. Special Programs: The institution invites various professionals from the mechanical and technological fields for guest lectures and educational programs that prove motivational and fruitful for the students. There are also many reputed companies that conduct recruitment drives on campus and hire potential talents.